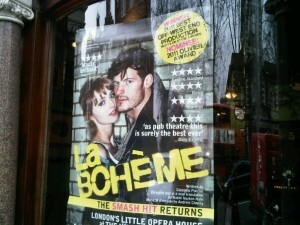 Between April 29 and May 30 I will be alternating playing Nedda in Pagliacci and Mimi in La Boheme. 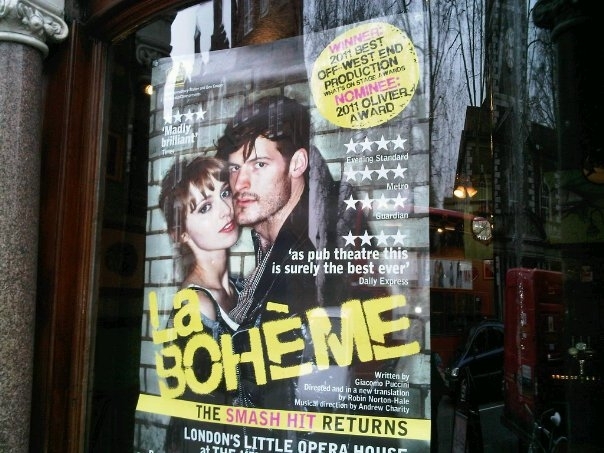 Both productions are at London’s Little Opera House, the King’s Head Theatre in north London. Please come along!